RUN ! Kirin Runner ! 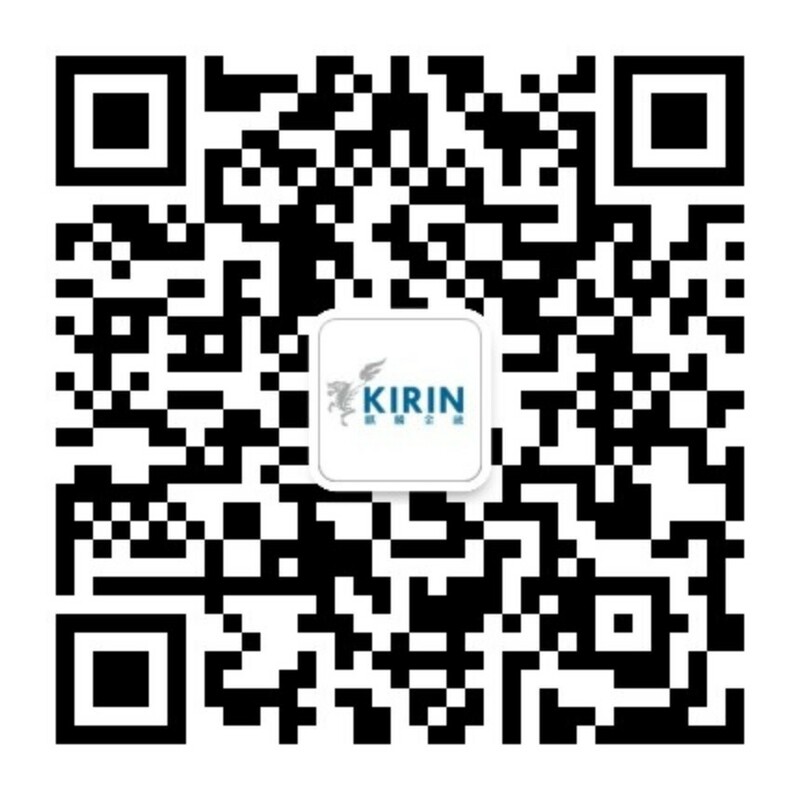 Kirin Financial Group invited columnist and star Post-natal Care Helper - Zhang Peifang to present on 5 and 12 March.